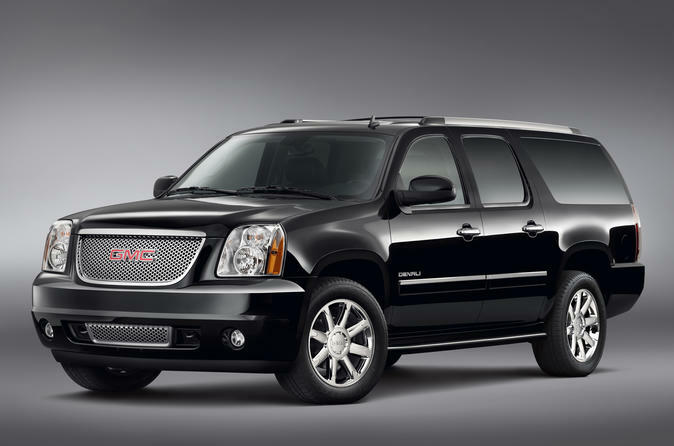 Book now and enjoy a customized, private SUV Tour of New York City with a Licensed Tour Guide. This private tour accommodates up to 6 people with tour durations ranging from 3 to 8 hours. Guest also have the option to add on upgrades such as a personal photographer to capture the highlights of your day; additional sites and much more! This private SUV Tour allows you to see New York City the way you want - from popular attractions to the mysterious corners, we cover it all! See more than a public tour can offer on this private tour of New York City by SUV. This private SUV tour includes a licensed and professional tour guide. Or upgrade to include a professional photographer to help document your stay in New York City. This tour can be customized to suit your needs - see New York City the way you want! Every tour is crafted to the specific wants of the customer. Visit sites all across NYC's five boroughs - Manhattan, Brooklyn, Queens, The Bronx and Staten Island. While specific stops are recommended, all are optional and the duration is flexible based on your interests! Make quick pauses or stop and explore! Choose between a 3- or 4-hour tour or a 3-hour tour with a personal photographer.